Removal Man removalists and storage are a family owned business which first began operation in 1983. 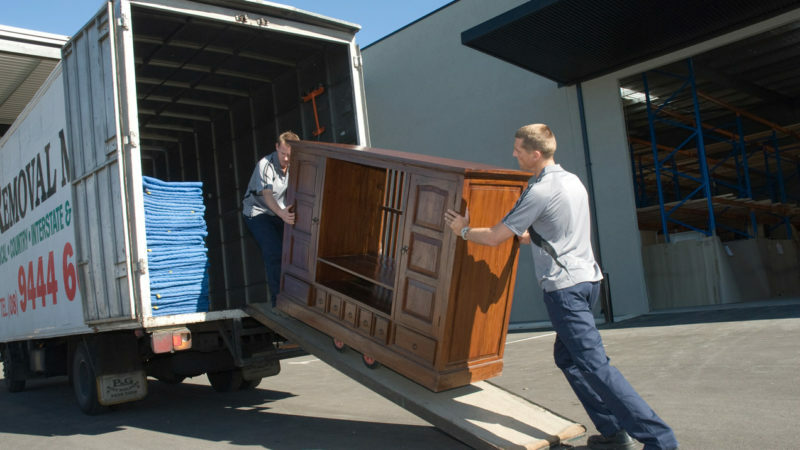 We specialise in furniture removal and furniture storage (in Perth), professional packing and moving services. 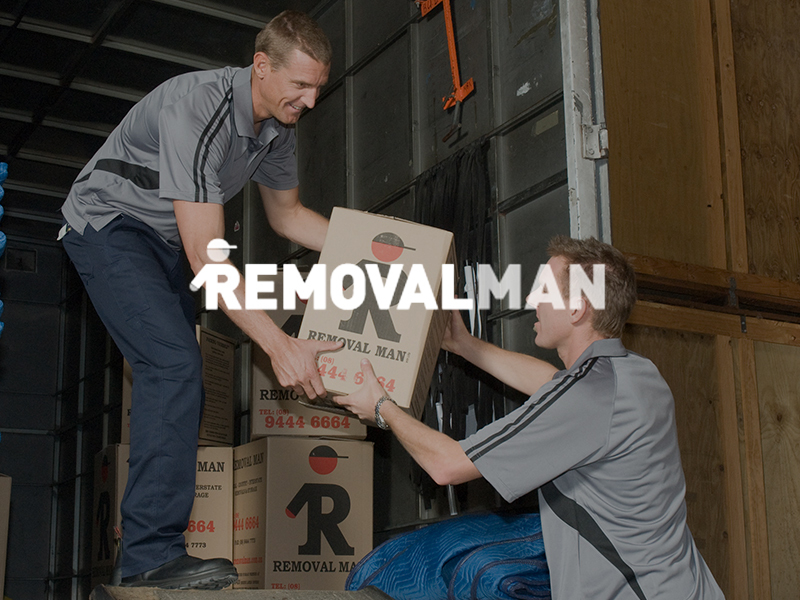 Whether it’s local house removals, interstate removals and storage or commercial relocations, then WA’s own Removal Man can provide you with the service you seek. Use our relocation service and get up to 6 weeks FREE storage.